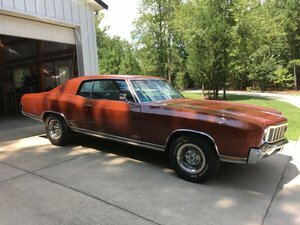 The Chevrolet Monte Carlo two door coupe began its iconic run in 1970, and lasted 6 generations. With its V8, the Monte Carlo was a status symbol of the post Vietnam era. Succeeded by the Impala, the Monte Carlo ended its run in 1988. 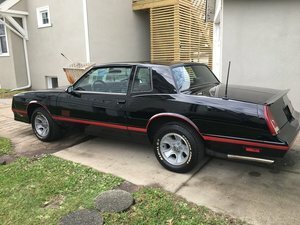 Find your own Classic Monte Carlo for sale here at OldCarOnline.com.